- This lightweight-yet-hydrating balm melds seamlessly with lips thanks to high- and low-melting point waxes that provide the perfect amount of structure and slip. 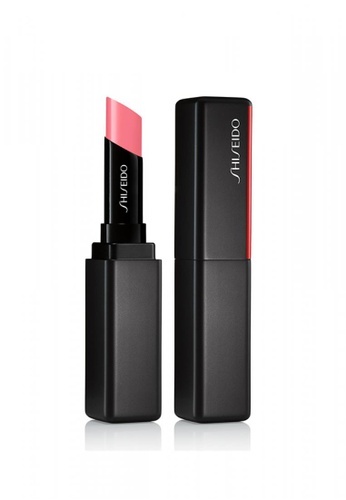 Infused with patented humectant technology, this balm-lipstick hybrid offers lasting moisture and comfort—leaving lips feeling softer and healthier with every use. Can't find ColorGel LipBalm Peony in your size?